There are several start groups for the event - to minimise disruption on the course we ask for you to start in your allocated group. Please look for the coloured flags matching the colour of your event bib. Elite Wheelchair Athletes (Yellow bib - by application only). Seeded Runners (Green bib - by application only). Bag Drop is available at the start line on Tangihua St from 7.00 - 9.00am. All gear will be transported and be available for pick up at the finish line at Vellenoweth Green from 10.00am. If you have recorded a strong time at a previous running event you may qualify for a seeded start. 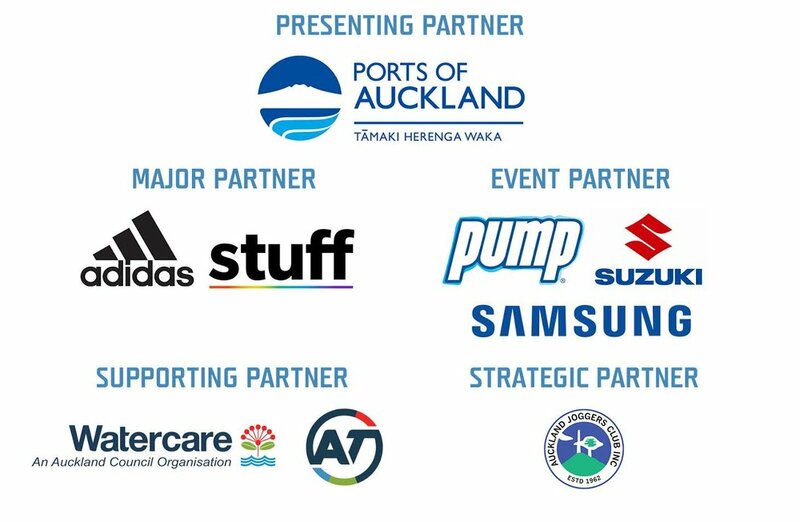 You will qualify automatically if you have had a top spot in previous Ports of Auckland Round the Bays events. Please remember that your name will only show up as you entered it in that previous race. If you have not participated before you will need to email roundthebays@stuff.co.nz before registering with links to your results for approval along with your full name and date of birth.